February 8, 2019 By Kristi Shreve 1 Comment As an Amazon Associate I earn from qualifying purchases. This post may contain other affiliate links I earn from as well.Click here for full disclosure. Cooking oil can cause big problems when you put them down the drain. 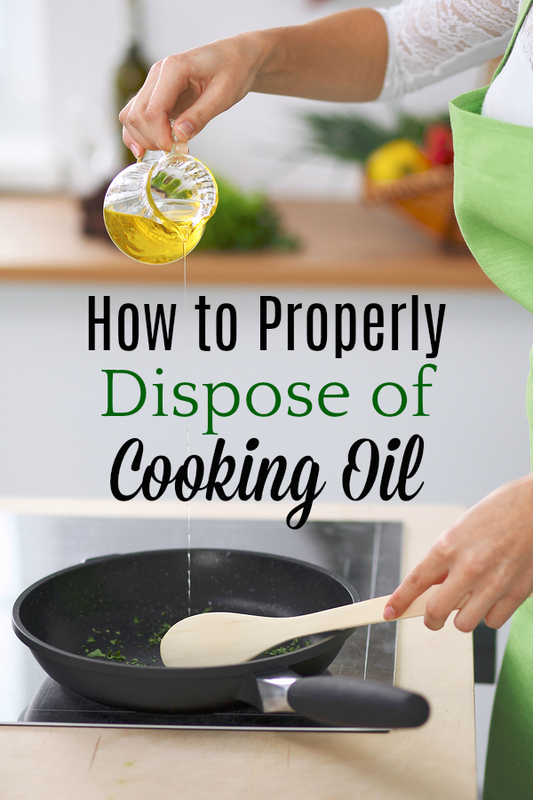 These tips will help you learn how to dispose of cooking oil properly. Did you know that when fatty and greasy foods are washed down the drain, the fat and grease in the food can build up in the sewer lines, just like in your arteries? As fat and grease build up it creates blockages and causes raw sewage back out of the sewer system. Raw sewage can end up in people’s homes, backyards, businesses, and our waterways creating environmental and public health hazards. High levels of harmful bacteria and other pollutants can make some Oklahoma rivers, lakes, and streams unusable for swimming, boating, or fishing. Fats, Oils, and Grease, aka FOG, isn’t a well known environmental issue, but it is an issue in which everyone contributes. Most people think, “I don’t cook bacon or fry anything, so it’s not my problem”. Well…the problem isn’t just bacon grease or fried foods; it’s anything with a fat content like ranch dressing, alfredo sauce, olive oil, and even ice cream. The city of Tulsa encourages residents to follow these simple steps to keep fats, oils, and grease out of the sewer system. Collect meat drippings in a sealable container and dispose of in the trash. Scrape any leftover food scraps into the compost or trash; limit the use of your garbage disposal. Before washing, wipe grease residues like oily or creamy sauces from utensils, plates, pots, and pans into the trash. If available, like in Tulsa, recycle all waste liquid cooking or frying oils at a recycling station. Remember, the sewer system needs a no-fat diet. 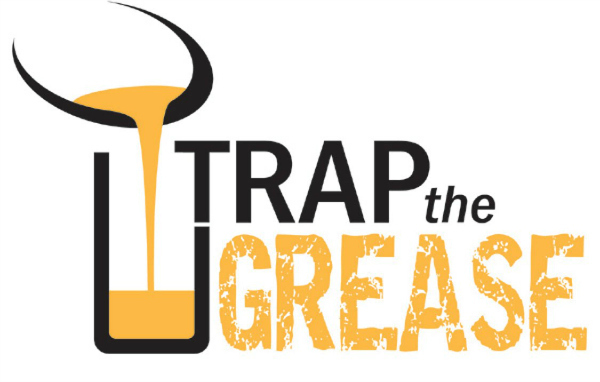 Prevent costly plumbing problems and protect our waterways- Trap the Grease Oklahoma! Is Tire Burning Really Recycling? 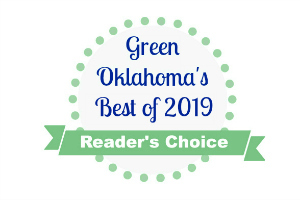 Kristi is an environmental compliance specialist with the City of Tulsa’s Public Works department that specializes in pollution prevention practices for wastewater issues. This is such a great reminder! I can’t tell you how many times I tell my clients this — it’s such an easy preventative tip. Thanks so much for sharing!